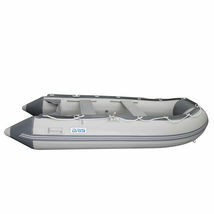 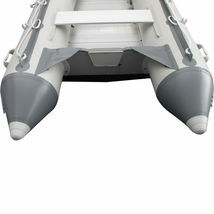 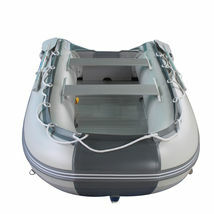 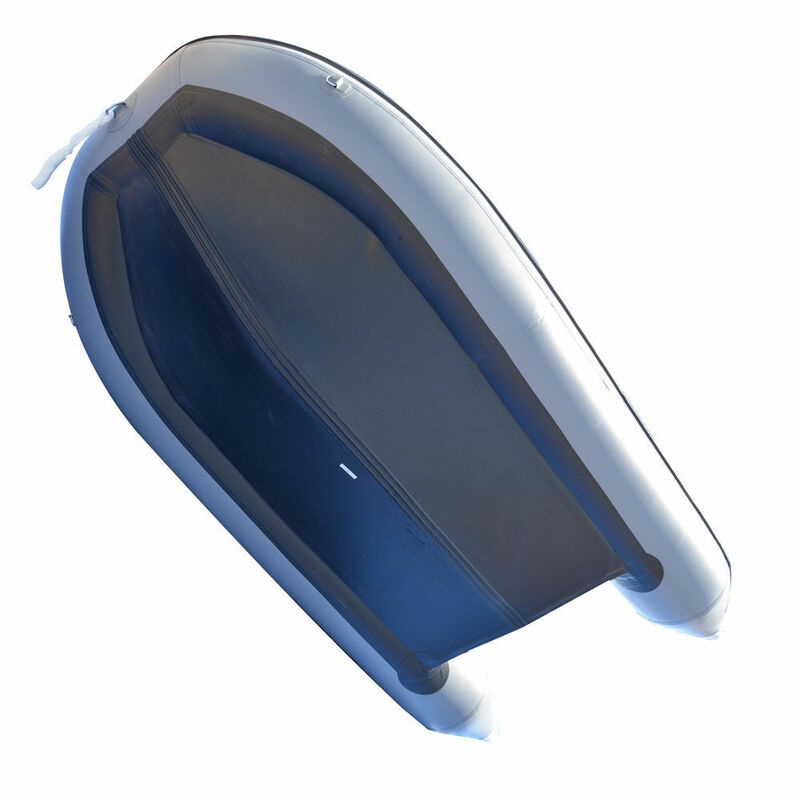 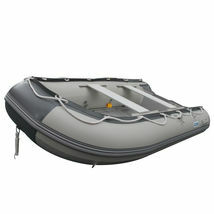 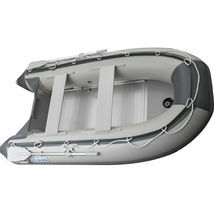 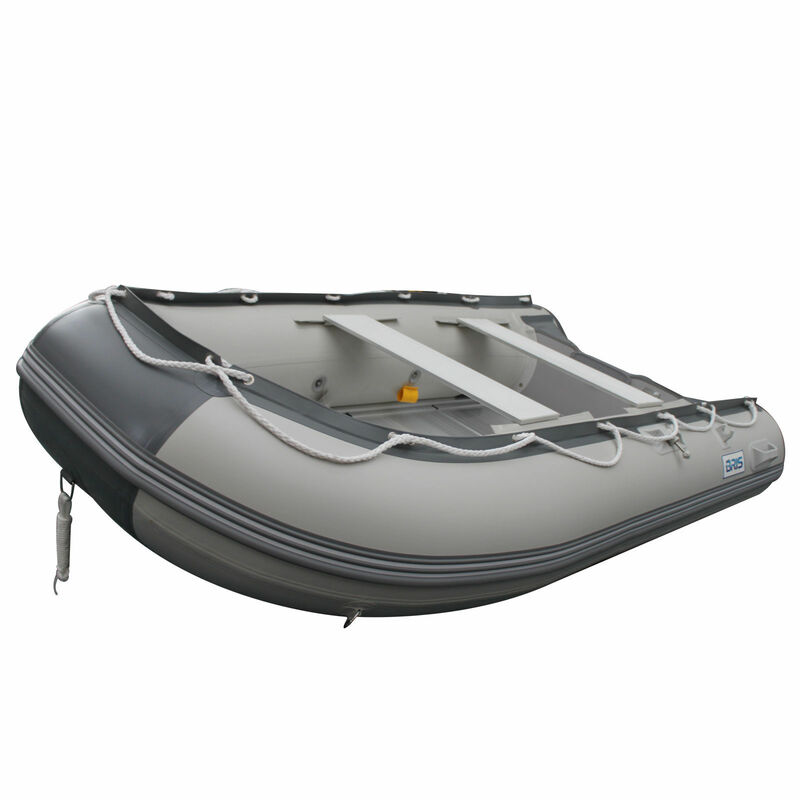 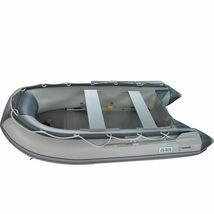 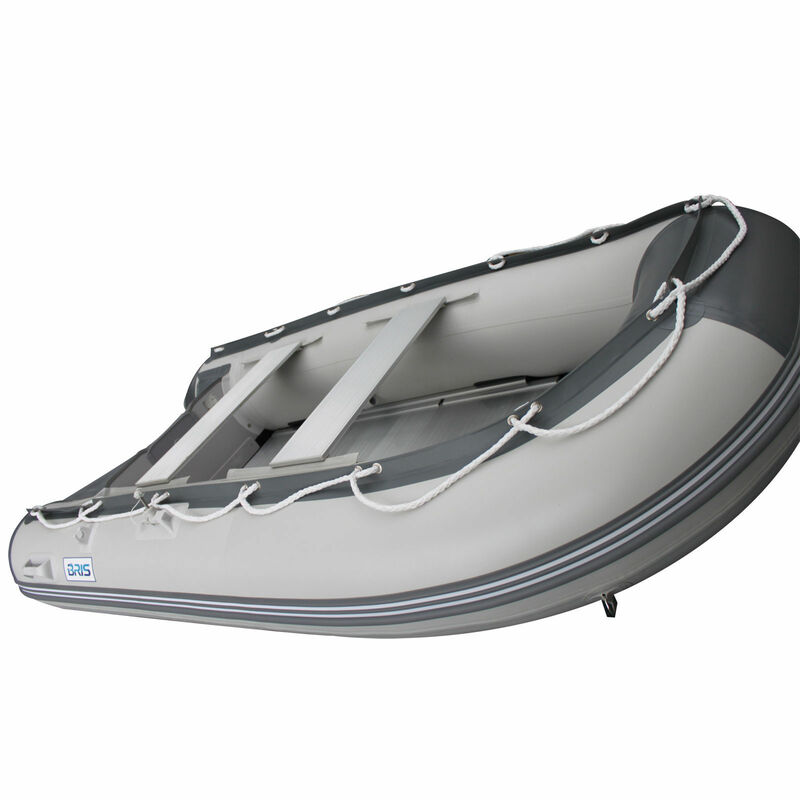 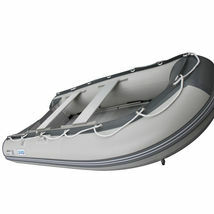 The BSG300 inflatable boat are made by 1100 Denier 0.9mm PVC fabric with aluminum floor board and marine plywood transom. 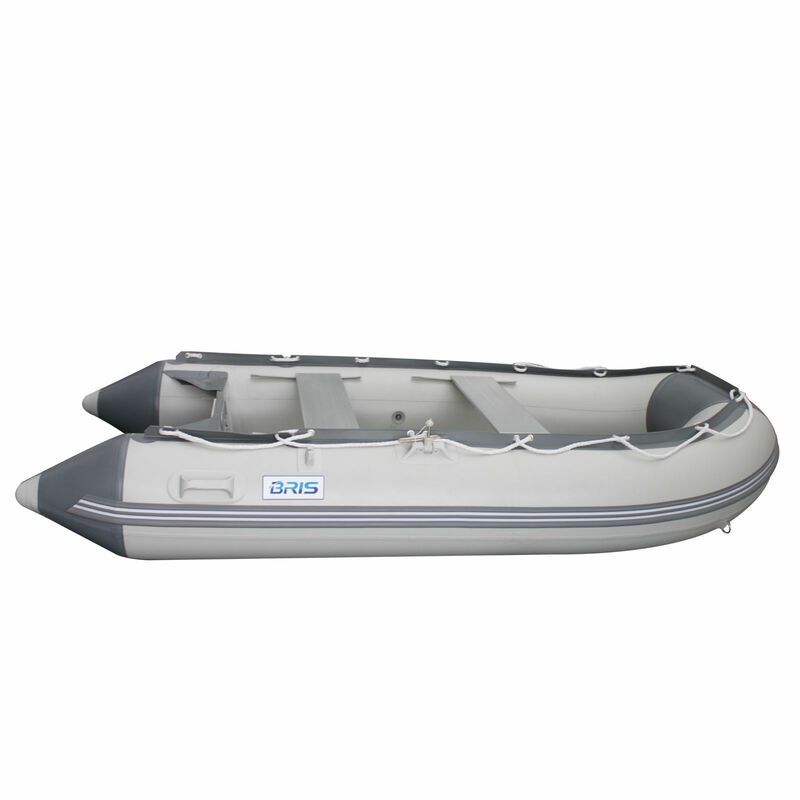 This model has what you need whether you are looking for a nice sized dinghy or a portable boat for the entire family to enjoy. The solid aluminum floor board system and inflatable keel ensure good performance and robustnessf that you can rely on. 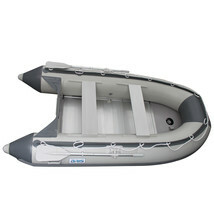 This boat can also be used as a lifesaving raft in case of an emergency. 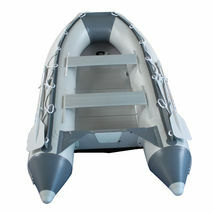 Excellent for fishing, camping or family fun. 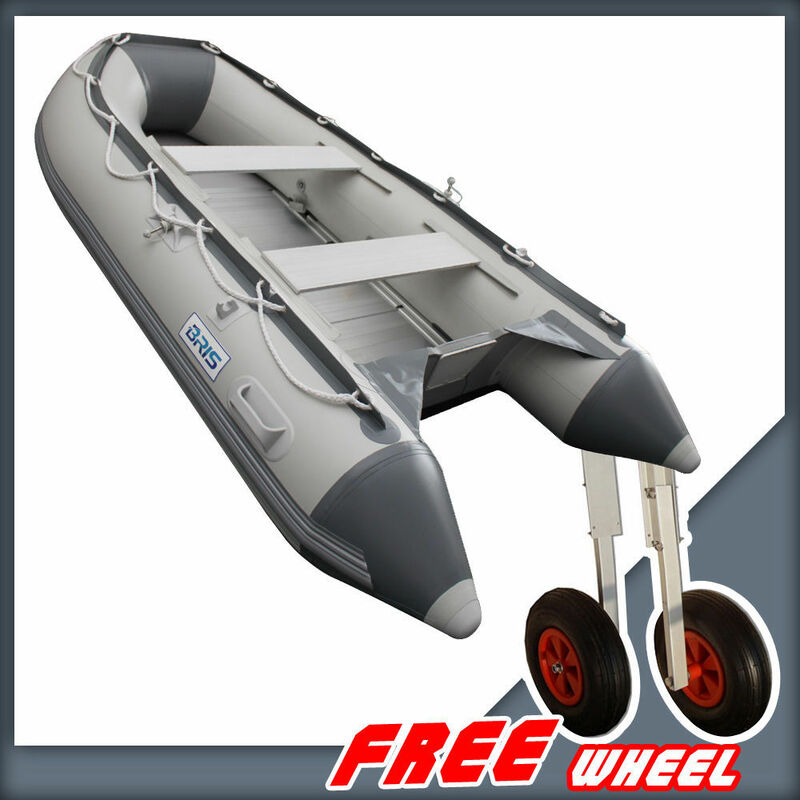 Buy this boat you can get one Free launching wheels ! 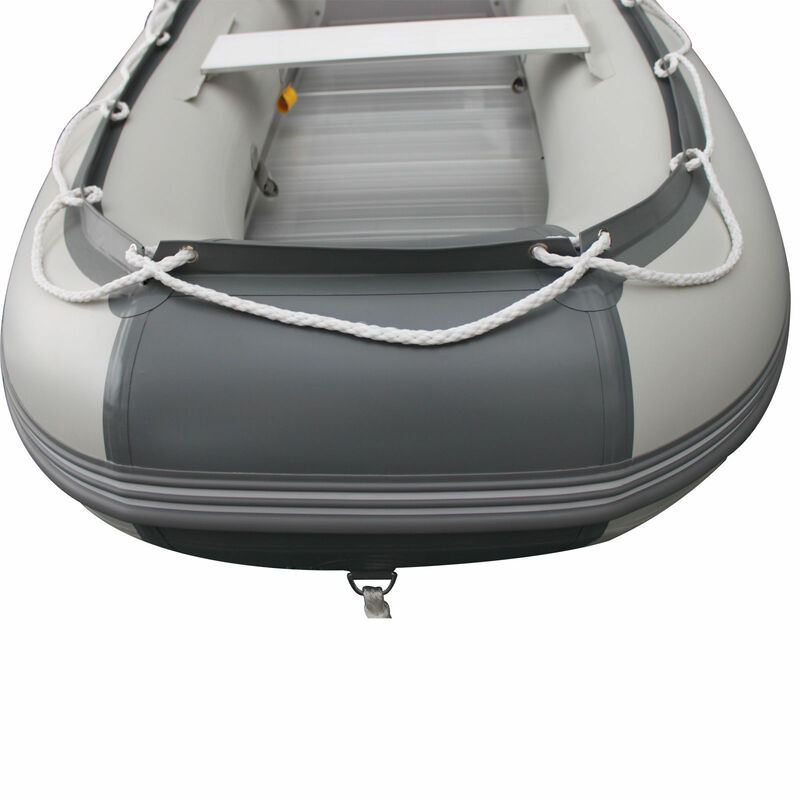 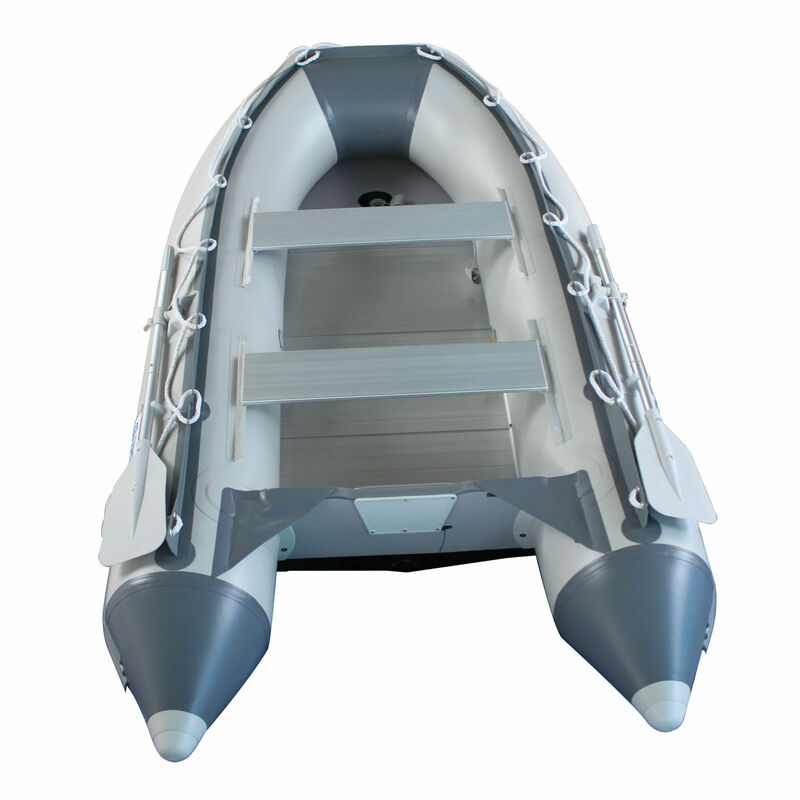 Package included: inflatable boat, aluminum floor, aluminum seat , oars foot pump , carry bag and repair kits.